In a place like Manuel Antonio there are so many properties to choose from it may seem hard to decide! 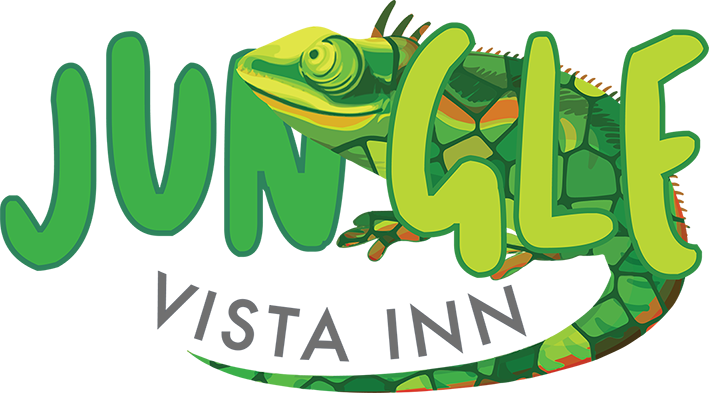 But at Jungle Vista Inn we have worked hard to capture the spirit of our local tropical jungle environment, the Pura Vida spirit of Costa Rica and the comfort we know you want and need after a day out enjoying the best local adventures and we know that our property captures these qualities better than anyone else! Perfectly located along the Manuel Antonio mountainside, with intimate views of the jungle and large and comfortable accommodations for couples and small families, along with our unparalleled concierge services all year round you won’t find a better option for your visit to Manuel Antonio. We know these Special Offers will make your vacation satisfyingly simple. As local experts we have taken the time to search out the areas best adventures and tours, so you can simply arrive and settle right in, knowing that we have taken care of everything for you. From booking the most relaxing and rejuvenating spa treatments to reserving the best eco tourism activities in the area, to scheduling a private chef experience in your own room or even just bringing you a cold beverage and a yummy snack as you lounge by the ocean view infinity pool at our sister property The Preserve at Los Altos, we’re ready day and night to take care of all your needs. Please take a look at our latest Manuel Antonio hotel offers and deals and let us handle the rest! We can help you at with any questions you may have. We look forward to having you stay with us soon! Ask For Our Current Offers Here!